Quick, efficient and came the same day - within a few hours they were called. Friendly service - I give them 5 stars! Robert came out and added a needed gas line for us. It was a challenging job but they were able to meet the challenge professionally. I had never met Robert before and had originally called him because no other Piedmont plumber would even return a phone call. Robert responded very quickly and did an amazing job. If your looking for a plumber, look no further. Great plumbing service. Plumber Piedmont, Ok Plumbing & Repair Contractor did a great job on repairing all of our plumbing issues and at a good price. If you are in need of a plumber in Piedmont,Ok you can be confident to call them. Fantastic. He was more than fair to me. Went and found the part needed and came back and fixed it and had the water back on in under an hour. 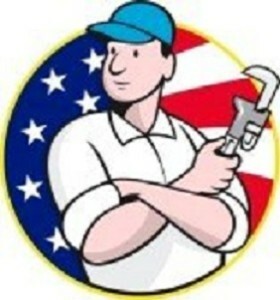 I highly recommend him for all you plumbing needs!